Annalisa found her Tru smile! 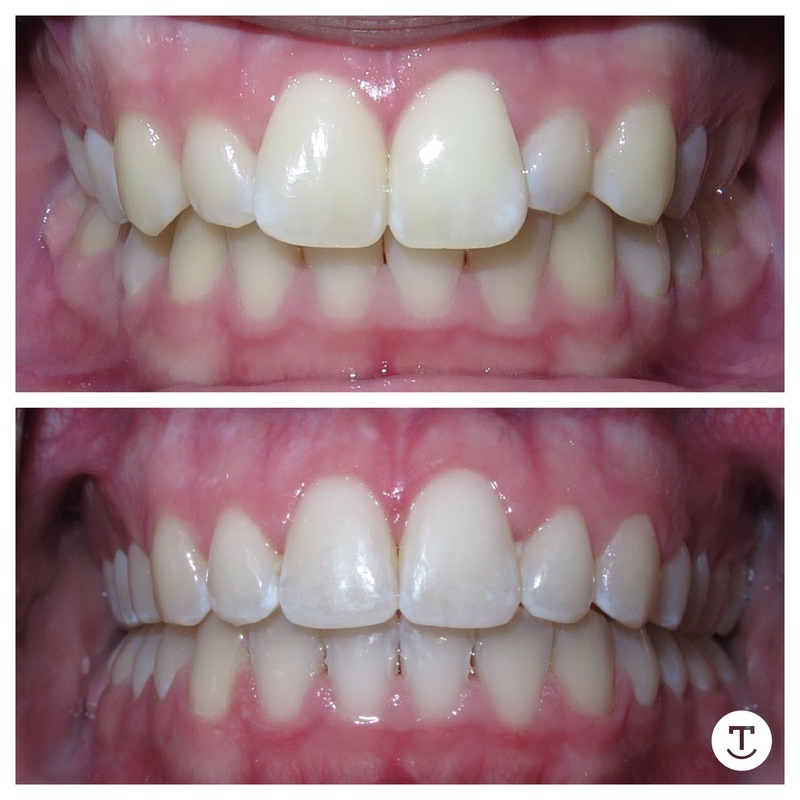 The Tru North team wants every member of our Tru family to feel empowered by their smile. she is leaving with the smile of her dreams! 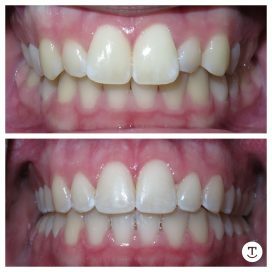 With the expertise of 2 certified orthodontists and our award winning team with over 400 years of combined experience in the dental field, we strive to offer unparalleled results for every patient we see. Contact our office to book your complimentary consultation!